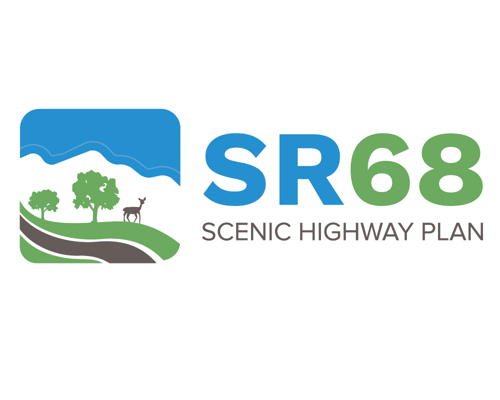 SR 68 Scenic Highway Plan | Kittelson & Associates, Inc. The Transportation Agency for Monterey County (TAMC) is seeking public input on the SR-68 corridor between Monterey and Salinas. This study will review how SR-68 operates today, and what can be done to ensure that it operates as safely and acceptably as possible for all users in the future. Three multi-modal improvement concepts for the corridor will be evaluated as part of this study. Note that the study will not include any alterations to existing grade separated interchanges (Portola Drive, River Road / Reservation Road, Spreckles Avenue), but all other intersections and roadway segments within the project area shown on the map are potential areas for improvement. You are being asked to identify specific locations within the study corridor that you’ve experienced operational or safety problems either as a motorist, bicyclist or pedestrian. Descriptions of your day-to-day driving experiences would be appreciated. Leave a comment by double clicking on the map in the location you wish to comment on within the study area.